On the 25th of October The Municipality of Aarhus, NCC and NXT has invited Dan Burrier to make the trip from Los Angeles to Aarhus and conduct a daylong discussion and workshop in Dome of Visions. Based on his experiences from cities and communities, large and small, around the world and Los Angeles – Dan will start the day by sharing his views on how a city like Aarhus could adopt the idea of livability, and what that might mean. 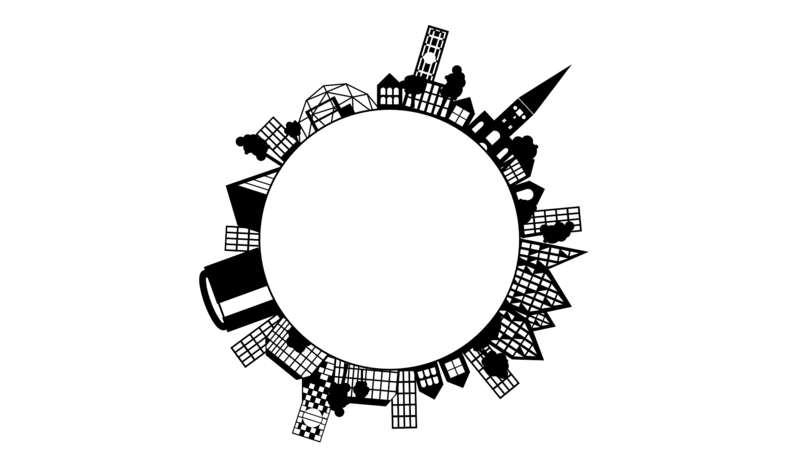 He will also share ideas about how close cooperation between companies and cities might help to solve big agendas like social sustainability, climate change and homelessness. Our day will then continue on with lively discussion and debate about some of the ideas Dan raises, as well as incorporating the many experiences, philosophies and practices of all the workshop participants. Invited participants – of which you are one – include politicians, professionals, researchers, urban developers, companies and officials with interest in the subject of livability and the future of a sustainable city. The moderator for the event will be the Paris-based architect Andrew Todd. Andrew Todd is founder of the architectural practice Studio Andrew Todd (www.studioandrewtodd.com), which is engaged in design and research relating to social well-being, new ecological paradigms (especially regarding wood) and urban life. He was -recently- a finalist in the ‘Réinventer la Seine’ consultation for the City of Paris. Dan Burrier is a lifelong student of human nature, technology, marketing and things just as they are. Dan has had the good fortune to have been able to apply these learnings in a variety of business settings in a number of American cities as well as to lead global teams spanning Europe, Asia, Africa and Latin America. From his start-up marcomm shop in Seattle; to BBDO, where he was Worldwide Creative Director on Apple; to Ogilvy & Mather, where he held posts ranging from Executive Creative Director, Chief Creative Officer of the West, Co-President, OgilvyWest, and Chief Innovation Officer, North America; and then to CEO of COMMON, an umbrella brand, e-commerce site and agency for next generation capitalists. Now an independent speaker, writer and brand strategist, as well as a Senior Faculty member and Executive Director at the Institute for Personal Leadership (www.personalleadership.com), Dan applies the power of brand and personal awareness for the common good, working with enterprises, entrepreneurs and individuals to accelerate business success and social innovation as an essentially linked duo. Dan is a husband, father, surfer, ultramarathoner, Zen priest and 2nd-season blue-ribbon winning garlic farmer.